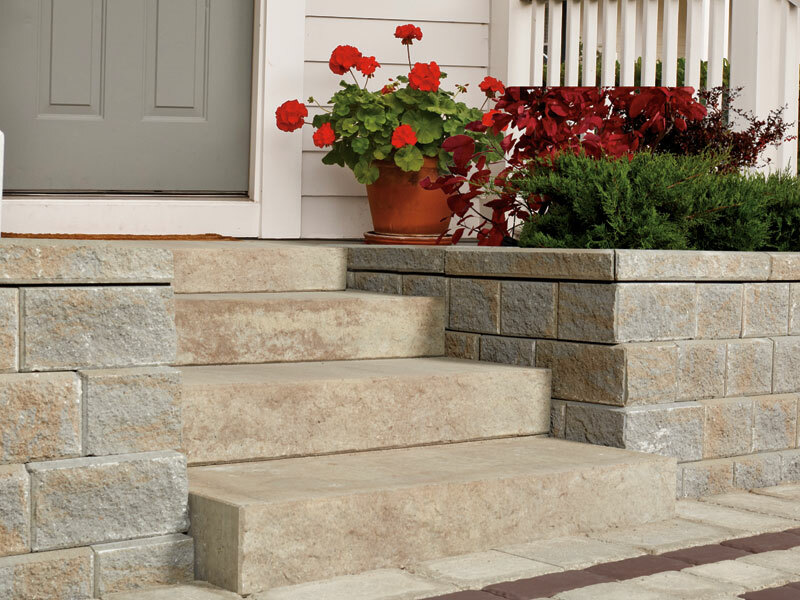 Oaks Aria Step is a modern step system that is truly designed for purpose, with dimensions that balance elegance and comfort, and a smooth and a textured face to complement your individual landscape design. 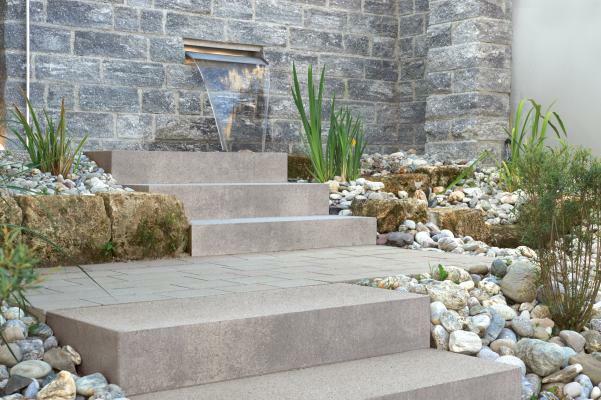 Whether a gentle transition or steep slope, the Aria Step units are designed to overlap, reducing irregular settlement and ensuring aesthetics and stability are maintained over time. 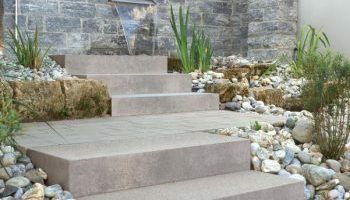 Ease of installation, design flexibility, aesthetics and new safety standards were key considerations for developing the Aria Step. 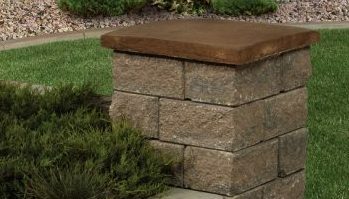 This 2.76” thick coping stone from Oaks provides the security of a comfortable fit, while offering versatility in design. 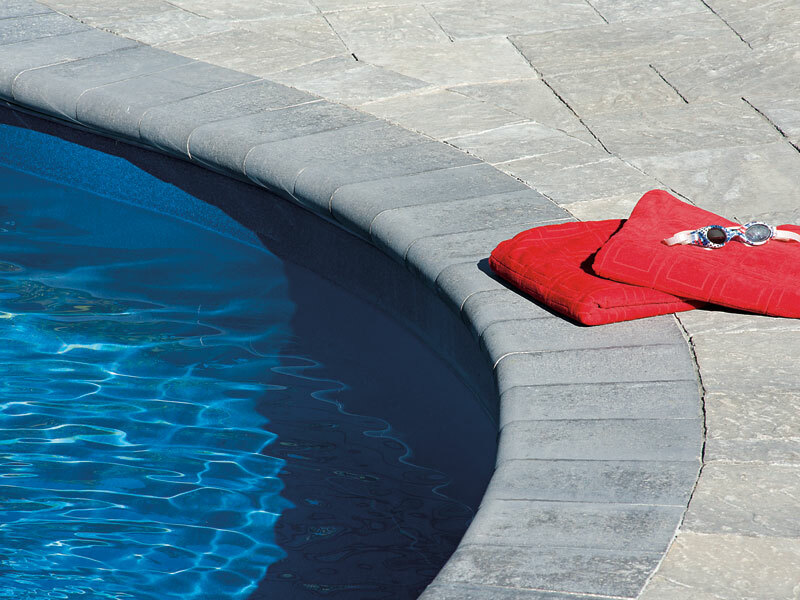 Cassina’s gentle bullnose profile make it a perfect choice for pool edging, step treads, wall coping, seat walls and more. 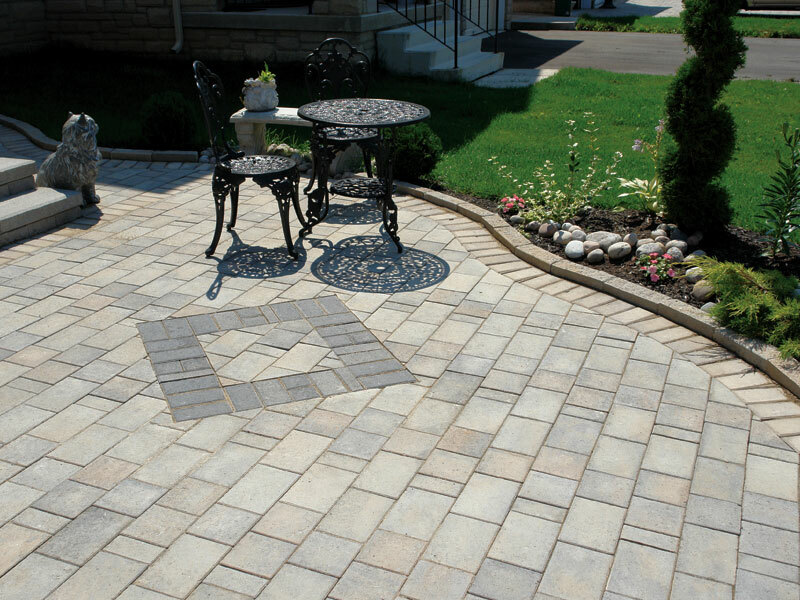 This product can be used in combination with other 2.76” thick and 2.36” paver products for endless design possibilities. 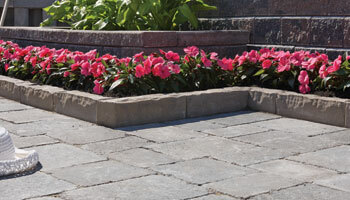 Designed with a decorative natural textured profile and available in a versatile, complimentary color palette, Oaks Fronterra is the perfect accent to Oaks pavers and walls. 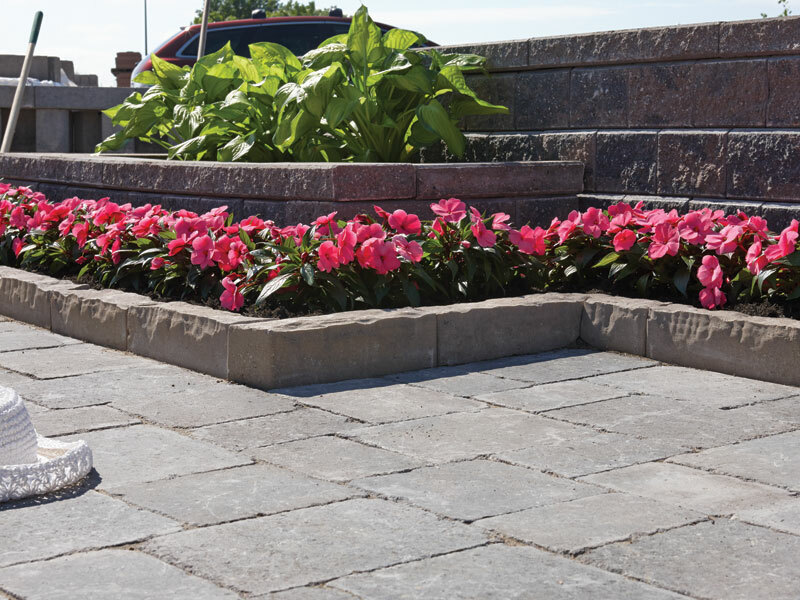 With its wedge shape, Fronterra adapts to straight and curved applications to beautifully elevate your landscape design and accentuate your space. 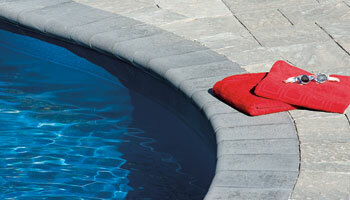 Nueva Step is the next generation of sleek design in a low-profile, modular step system. 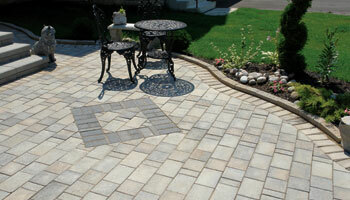 Designed for elegant transitions between elevations, Nueva step is a perfect companion for modern hardscape design. 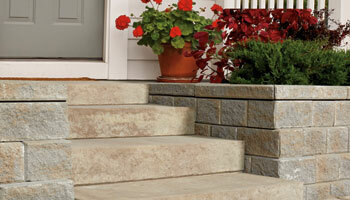 Nueva step is modular and compliant with accessibility requirements. Put the finishing touch on your pillars or columns by crowning them with a color-coordinated Wyevale Pillar Cap. With a flat top and chiselled edges Wyevale Pillar Caps enhance your wall project while helping to protect it from the elements.